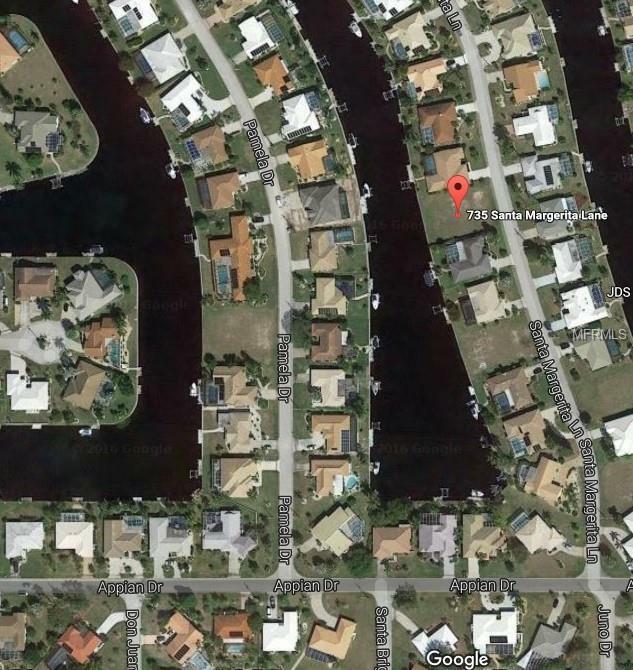 The perfect WESTERN EXPOSURE waterfront homesite in Punta Gorda Isles!! Quick boating access to Charlotte Harbor and on to the Gulf of Mexico from your backyard. 80' foot concrete seawall, deed restricted, City water and sewer, and perfect location only minutes to charming downtown Punta Gorda. Ideal homesite for your future dream home. If you are looking for a home designer and/or custom builder we can help with that too.